Just A Simple Question. Which Mobile OS is the Best? I Would like to ask a Simple (but Complex!) Question. 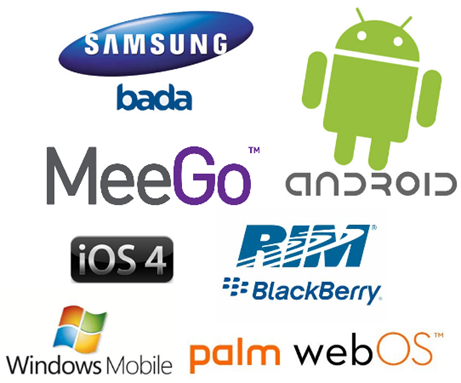 Which Mobile OS is the Best? Which one do you prefer? Share your thoughts.